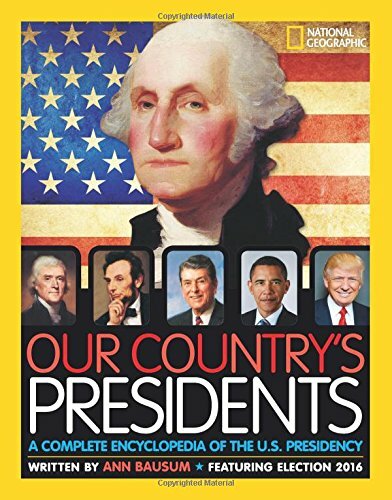 Do you know the right order of past and present US Presidents? 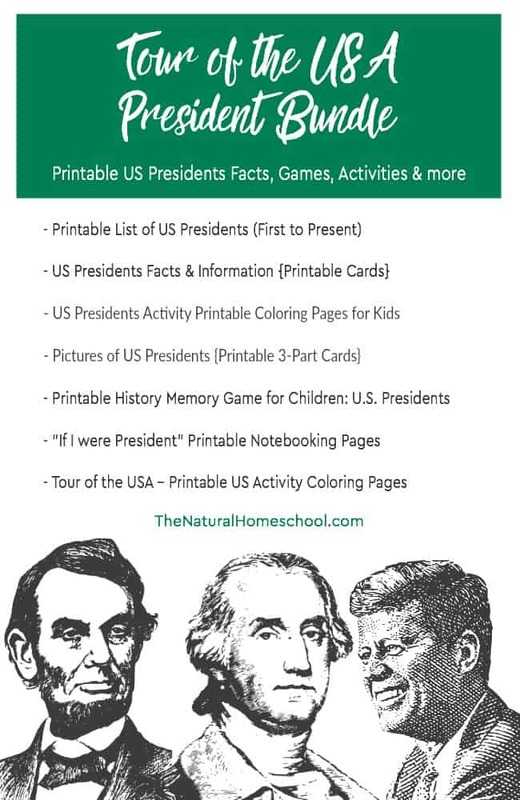 How about getting your kids a list of US Presidents in order that they can refer to? It would be perfect for memorizing them, for researching about them or simply to make connections in timeline events. In any case, here is a great adventure! 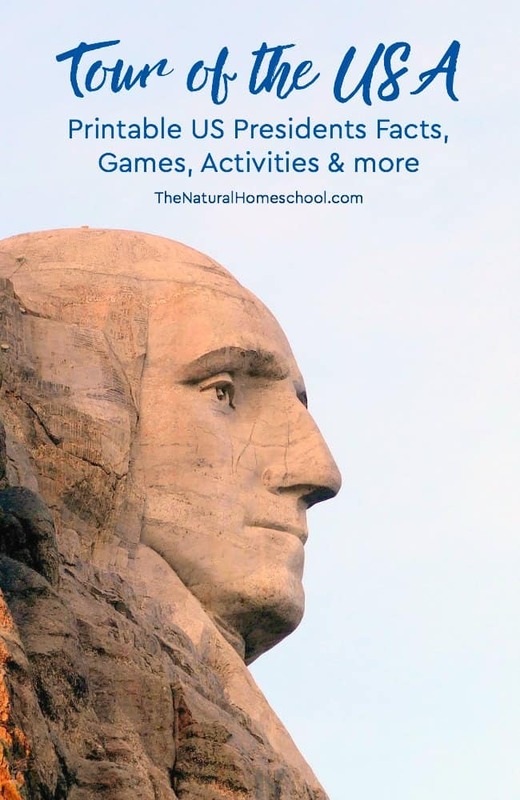 Take a Tour of the USA! 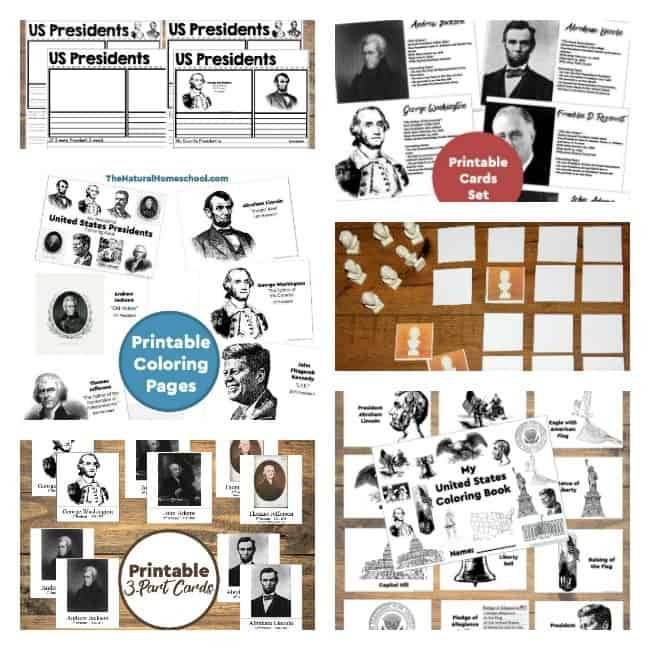 It is a wonderful printable Presidents bundle with 7 amazing activities! 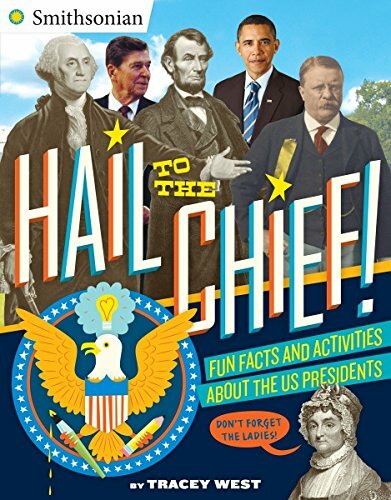 Learn the order of the US Presidents, read fun facts about them and even learn about their accomplishments during their time in office. It will be fun to research about all of these fascinating men! 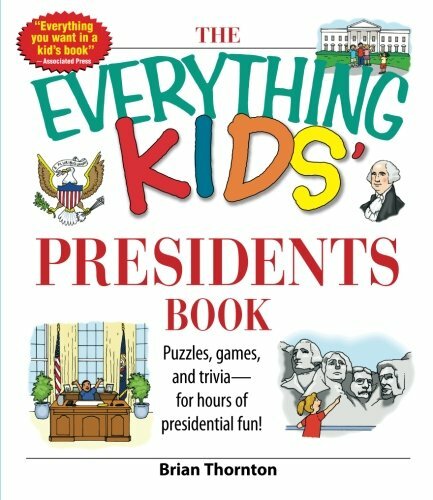 Find out what are requirements to be President of the United States, coloring some fun pages, learn their names and some interesting facts about them. This bundle is exactly what you need for all this and so much more! Doesn’t this sound like so much fun?! 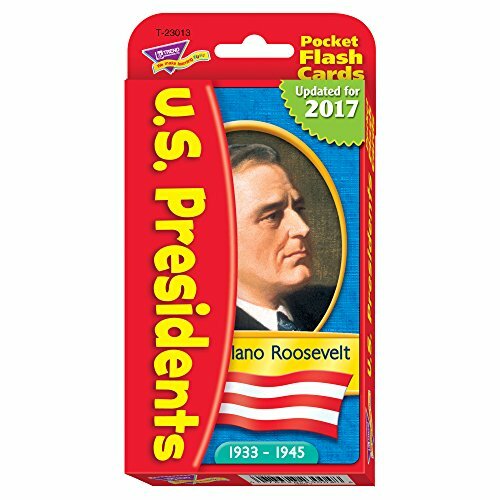 Grab our list of US Presidents, pictures of US Presidents and more. All you have to do is click on the button below and follow the instructions for checkout. You will get all 7 amazing activities for only $3.50! That is like getting every activity for 50 cents. That is such a great deal! 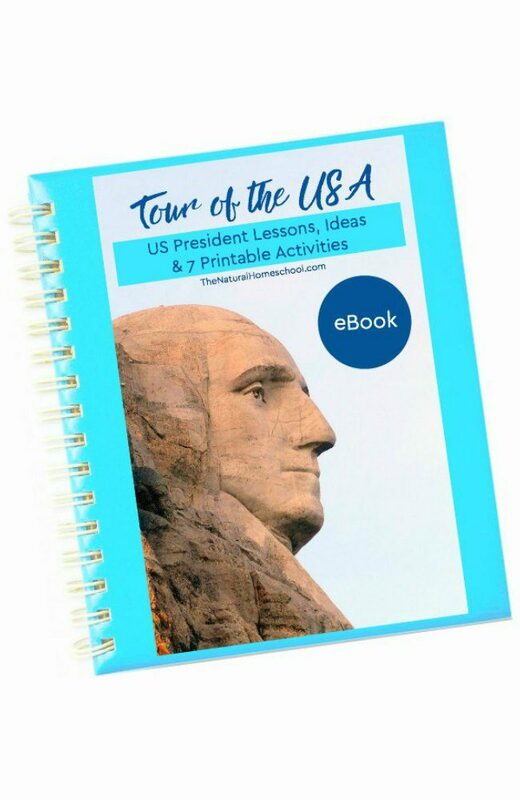 Thank you for visiting our Tour of the USA ~ Printable Presidents Bundle post!